This past week, the Supreme Court handed down their decision Buck v. Davis. Although, for many in the circles of social justice and capital reform, the decision was uncontroversial, it was by no means inevitable. 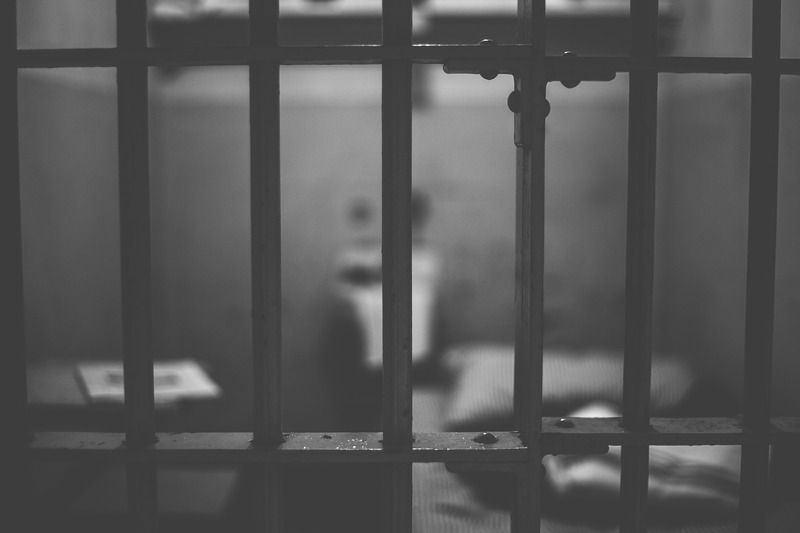 Buck, a Black man sentenced to death for his role in the murder of his ex-girlfriend, Debra Gardner, and her friend Kenneth Butler, was found by the Court to have had ineffective assistance of counsel. The decision was long overdue. In May of 1997, Duane Edward Buck was sentenced to death in large part due to testimony from a witness put on by his own defense. Attorney Jerry Guerinot was one of two lawyers defending Buck. Guerinot, who has been described as “the worst capital defense lawyer in the country,” had a total of twenty clients who were eventually sentenced to death. Out of nearly three dozen capital murder clients, Guerinot won not a single case. This case was no exception. Buck was convicted of capital murder, a conviction that permitted a jury to impose a death sentence if they found unanimously and beyond a reasonable doubt that Buck would be otherwise likely to commit future acts of violence. They did. To aid the jury in this determination, Guerinot—Buck’s own counsel– put on the since discredited psychiatrist Dr. Walter Quijano who presented report that Guerinot insisted on reviewing before the jury, despite objections from the prosecutor. The report was a horrible descent into racism and unfounded prejudice. Drawing from alleged “statistical evidence” premised on an assessment of seven factors, the report concluded that, if he were ever to be released, Buck would likely re-offend simply because of his race, thus making it likely that he could be a danger to the community in the future. In short, Duane Edward Buck deserved to die because he was a Black man. The evidence and accompanying testimony by Quijano went unchallenged and was even encouraged by Guerinot. Nor did he object when the jury asked for a copy of Quijano’s report to assist in their deliberations. After two days of deliberation, the jury returned a unanimous vote in favor of the death penalty. After a series of post-conviction appeals, in 2014 Buck filed a motion with the Fifth Circuit Court of Appeals, arguing that the ineptitude of his counsel constituted an extraordinary circumstance that violated his constitutional right to effective assistance of counsel. The violation, per the motion filed, carried a risk of injustice and a risk for undermining the public’s confidence in the judicial process. His appeal was denied. After agreeing to hear the case, the Supreme Court discussed the denial in the majority opinion of the case. The Court found 1) that the Supreme Court had overstepped the bounds of its analysis by deciding the case on the merits and not the proscribed standard of whether reasonable jurors could disagree about the impact of Quijano’s report on Buck’s sentence and 2) that Buck had proven ineffective assistance of counsel under the standard put forth in Strickland which required that he show both that his counsel performed inadequately and that the performance had influenced the outcome of the case. The Court found Buck had done both. In the issued opinion, Chief Justice Roberts wrote that “[n]o competent defense attorney would introduce such evidence about his own client.” He went on to say that “when a jury hears expert testimony that expressly makes a defendant’s race directly pertinent on the question of life or death, the impact of that evidence cannot be measured simply by how much air time it received at trial or how many pages it occupied in the record. Some toxins can be deadly in small doses.” The majority opinion was joined by Justice Kennedy, Justice Ginsberg, Justice Sotomayor, Justice Kagan, and Justice Breyer. Justice Thomas authored a dissenting opinion which was joined by Justice Alito. Although Buck is not quite out of the woods yet, it is a bright spot in the current socio-political landscape to know that—at least on paper—linking predictions of future dangerousness to race is impermissible. It’s an opening in the exploration of race and death-eligibility. Quijano introduced at least additional reports to that effect in at least 6 other capital cases. Guerinot introduced similar testimony in at least six additional capital cases. Ian Millhiser, Man Sentenced to Die after Expert Testified That Black People Are Dangerous, 2016 Sup. Ct. Preview 127, 129 (2016-2017) (Buck’s case was compounded by the ineffectiveness of the new counsel in his appeals. The new counsel failed to bring a claim of ineffective assistance of the prior counsel and it appeared that Buck was barred from bringing that claim in subsequent appeals. This changed when in the 2013 case Trevino v. Thaler, the Supreme Court determined that “there should be a ‘narrow exception’ to the previously existing rule that ‘attorney’s ignorance or inadvertence in a post-conviction proceeding does not qualify as an excuse to excuse procedural default.’ In short, Buck’s ineffectiveness of counsel claim was back in play.). Buck v. Stephens, 623 F. App’x 668 (5th Cir. 2015). Buck v. Davis, No. 15-8049, 2017 U.S. LEXIS 1429, at *32 (Feb. 22, 2017). Buck v. Davis, No. 15-8049, 2017 U.S. LEXIS 1429, at *35 (Feb. 22, 2017).